The SCM-USU2I USB temperature data loggers can simultaneously transmit 2 channels of real-time temperature data to PCs. Users can record monitor temperature using the Autonics DAQMaster software. The data loggers are USB-powered so additional power is not required. Communication is also possible with the USB connection. 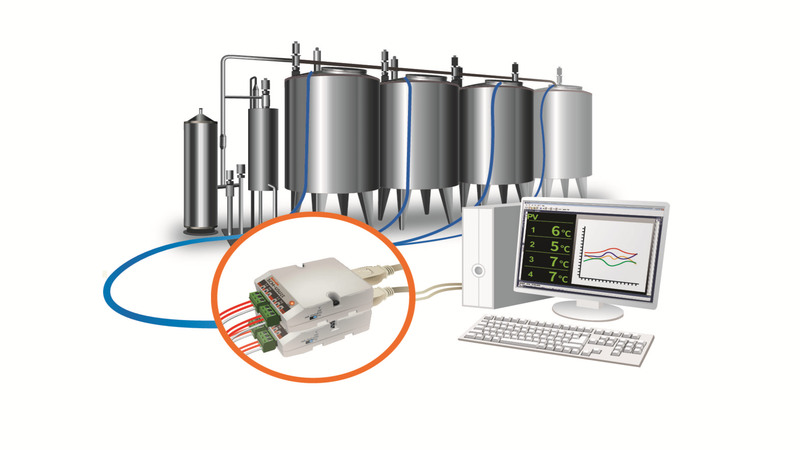 Various types of temperature sensor inputs are supported, with high-speed sampling rate of 50 ms. 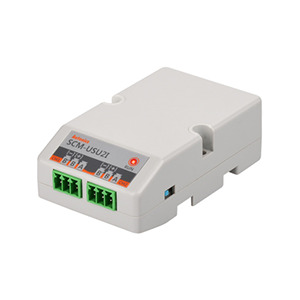 The compact, space-saving design and plug/socket type terminal connection allows easy installation and maintenance.